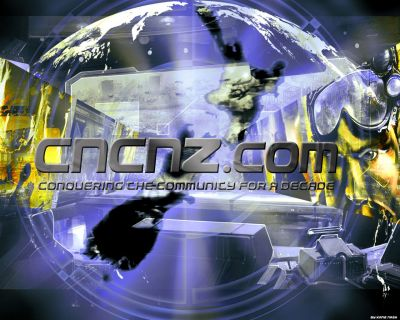 During the last week of October and first week of November 2007 CNCNZ.com officially recognised it’s 10th year online. 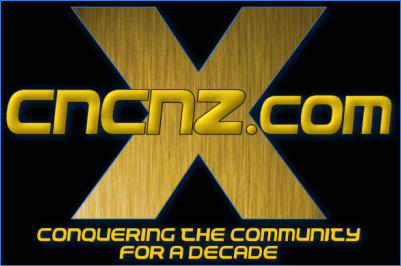 That’s an entire decade of covering the Command & Conquer community. We arranged some events detailed below. 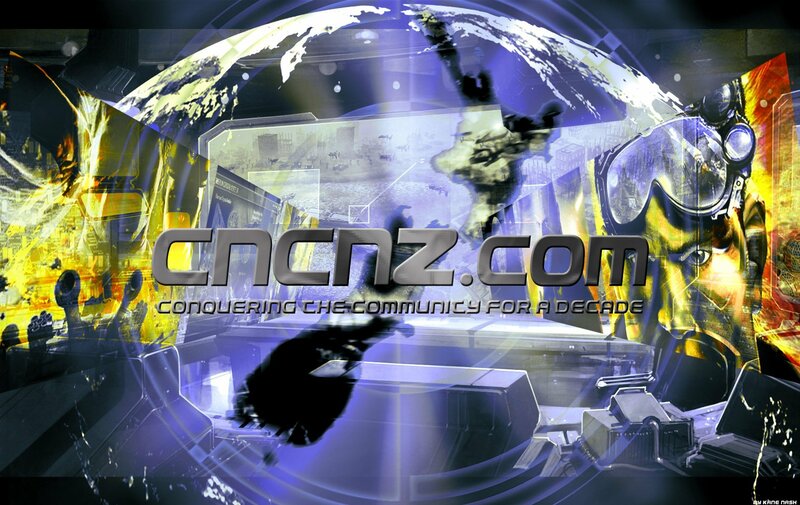 Decorate your desktop with this special CNCNZ.com 10th Anniversary wallpaper, especially made by Kane Nash. Pick your screen resolution from the list below. 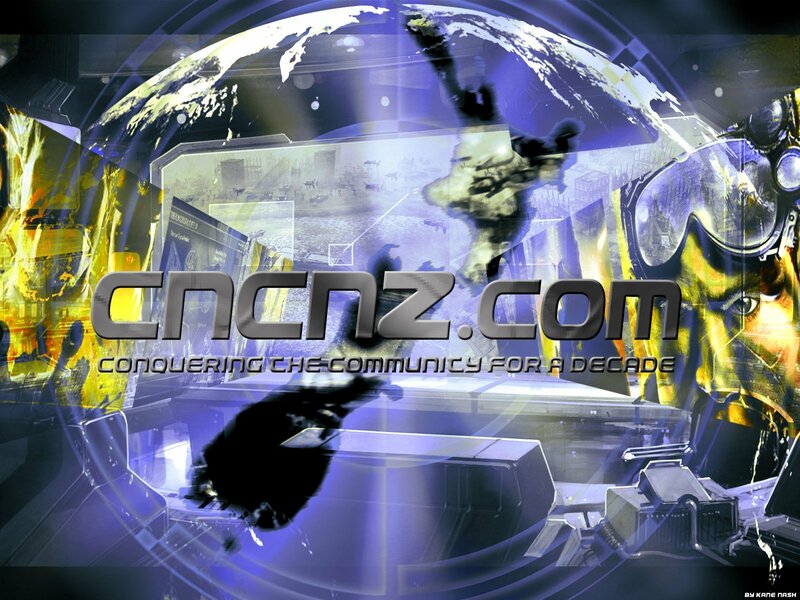 A special CNCNZ.com 10th Anniversary edition our our Roundtable Discussion feature, featuring Sonic, Saracen, Zee Hypnotist, APOC, Lion, Banshee, Chickendippers and Luk3us.